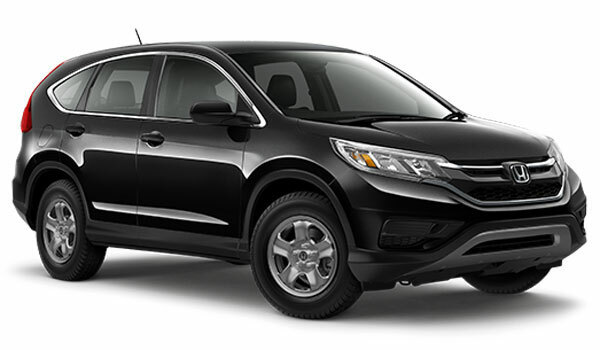 With stronger efficiency ratings, a superior standard engine, and vastly more impressive standard and available features, the 2016 Honda CR-V has no trouble showing the 2016 Subaru Outback the door. Goshen and Monroe drivers have trusted the CR-V for a long time, and the latest generation of models continues to reward their loyalty by supplying a responsive ride and a first-rate driving experience. Power: The CR-V possesses one of the most powerful standard engines in its class, one that’s able to harness up to 185 hp and 181 lb-ft of torque. The Outback is outstripped — it makes just 175 hp and 174 lb-ft of torque as standard. Efficiency: You’d expect the more powerful engine to lag when it comes to fuel economy, but the opposite is true: the CR-V makes up to 26 mpg in the city and 33 mpg on the highway* with 2WD vs. the Outback’s 25 mpg city and 33 mpg highway, despite the fact that both equip continuously variable transmission (CVT). Performance: The difference in outputs really matters in the real world. According to Edmunds, you’ll go from 0 to 60 mph in 8.8 seconds with the CR-V. That’s quicker than your average compact crossover, and certainly better than the Outback’s uninspiring 9.6 seconds, as recorded by Edmunds. Of course, the Outback does offer an available 3.6L V6, but you’ll need to pay out more to receive it and won’t really require such power unless you’re truly dedicated to regular off-roading. The Outback’s V6 also takes a toll on efficiency — mpg ratings peak at 20 in the city and 27 on the highway. The 2016 Honda CR-V is known across Goshen and Monroe for providing one of the most practical and comfortable cabins within the midsize crossover segment. Equipment is laid out exactly where you feel it should be, and there’s plenty of space for passengers and cargo. Unlike other midsize models, the CR-V makes no compromises when it comes to the rear seats — there’s plenty of room for even six-footers to stretch out and relax. 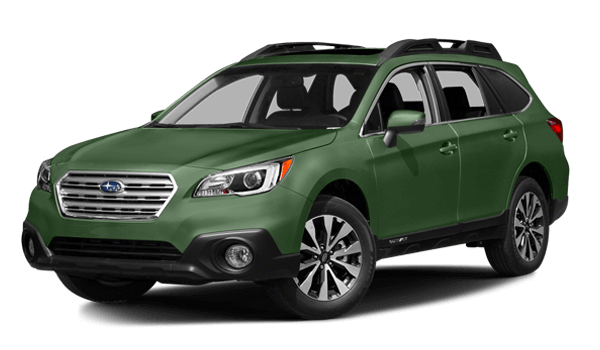 The 2016 Subaru Outback, on the other hand, takes cues more from the station wagon than from the SUV, so it feels a little cramped inside compared to the airy CR-V. For example, you’ll enjoy just 35.5 cubic feet of storage space behind the rear seats vs. up to 37.2 in the CR-V.
Multi-Angle Rearview Camera with Guidelines: Unlike the Outback’s rearview camera, the CR-V’s offers three separate viewing modes (Normal, Wide, and Top-Down), plus innovative guidelines to help you glide safely and conveniently into even the tightest of spaces. SMS Text Message Function: Are your friends and family more likely to text you than call you? That can be pretty frustrating when you’re behind the wheel; luckily, the CR-V can read those incoming message aloud. Speed-Sensitive Volume Control: Hate having an increase in engine noise drown out your tunes or disrupt your Bluetooth handsfree calls? That’s not a problem in the CR-V — the system’s volume will be automatically adjusted compensate. However, the Outback does miss out on some of the CR-V’s safety features, including the innovative Honda LaneWatch system. The 2016 Honda CR-V continues to set the bar for other midsize crossovers to work toward, and anyone who has previously owned one is likely to feel as if they’ve made a significant downgrade when they sit behind the wheel of a competitor. Here at Middletown Honda, we encourage Goshen and Monroe drivers to visit our dealership and experience the difference for themselves during a test-drive.